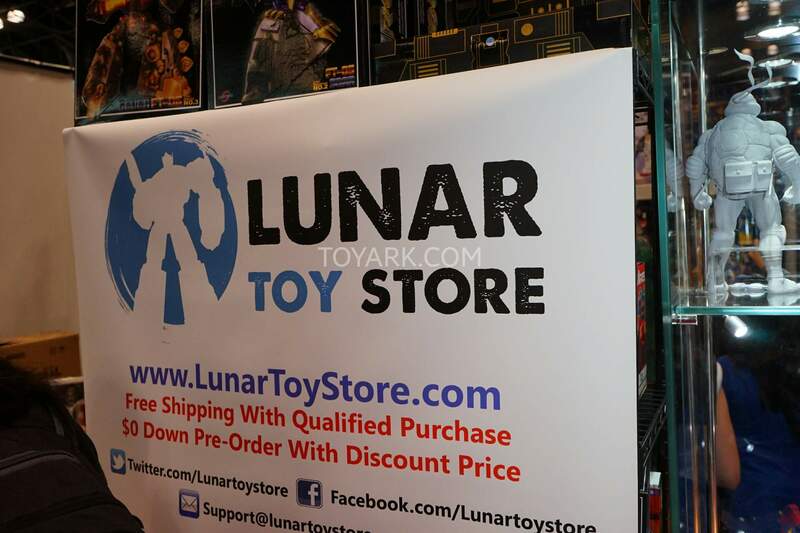 Last but not least from our coverage of the floor at New York Comic Con 2015 was once again at the Lunar Toy Store booth where some of the X-Transbots figures were on display! Specifically shown in this story are Andras (G1 Scourge) as well as Doubledeck (G1 Twincast). Check out a couple of images after the jump! 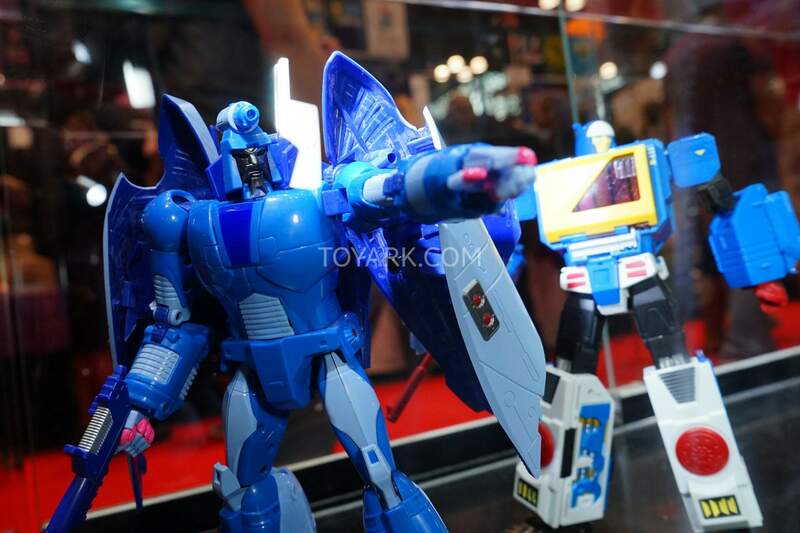 Anyone in the UK looking to sell their scourge ( doesnt matter which one, same mould after all lol) ? It's up to you really. No one will tell the difference unless the look closely at the beards and mouths and know what to look far. 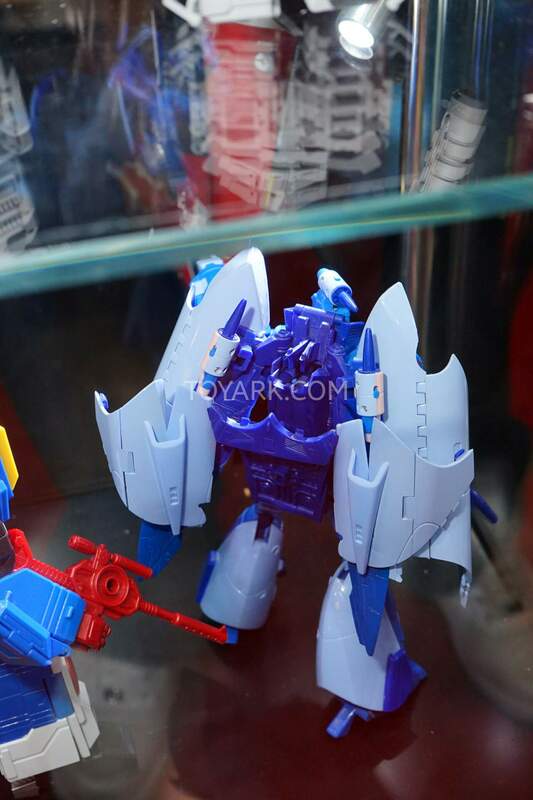 Plus you'll have a 3 member swarm team with a targetmaster partner for each member. Personally I picked up Andras and later got the actual 3 pack swarm. Yep, when Scourge went on sale, I picked up a few more for alt mode troop or, I guess, fleet display. Keep emailing XTB every 1 to 2 weeks until they've let you know the part has shipped and they give you a tracking number. I've had to do that before. It was frustrating but it worked. Oh no I didn’t even get to that stage. They told me I would have to pay for shipping and they wanted pictures. After that communication stopped. Never got to even pay or give an address. Which I’m not complaining, but still. You get the good retailers and they go the way of the dodo! I hope Taobao isn't nice! Here's what's on Taobao for Andras and the Swarm pack. I've sorted them from lowest cost to highest. You'll also see listings for the swarm pack set toward the bottom. One of the best figures for third party I would imagine, ya? I think he's one of the nicer ones, yes. I'm normally not fussy about ratchets but his are just extra satisfying somehow. He avoids many of the pitfalls that older XTB figures fell into and just feels nice and solid all around. His wings came out looking great – I had a hard time believing that he transformed into that weird space boat thing when I first saw pics of him. 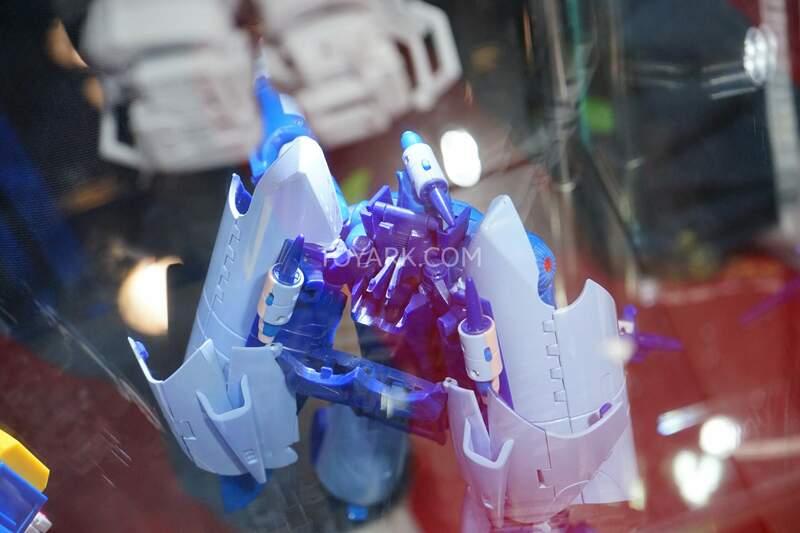 The articulated hands are an especially good fit for Scourge with his pink finger tips – they come out looking extra menacing in a claw pose. The face sculpt is just so damned good. My only complaints are the lifeless eyes – a common issue for figures with light up features (I covered them in red foil to bring them to life) – and his foot transformation. It's just a damned pain getting his feet to go through his calves. They have to be aligned just so and every time I try to push them through the gap, they lose their alignment and I have to pull them back and try again. At the time, yes, especially got XTB/KFC. It still has minor flaws here and there but compared to the other prior releases from XTB/KFC it was an improvement. 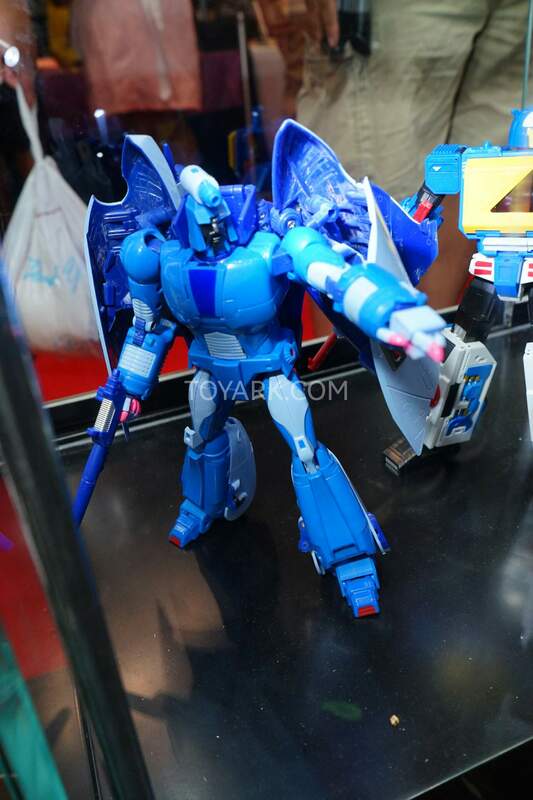 Today, most of XTB/KFC's releases are even higher quality than Andras. Check the non-Taobao sellers/retailers first, even Ebay. Since Andras is a few years old now, some retailers may have it on clearance. I know BBTS did a year or two ago. I haven't checked but XTB/KFC products usually are. That is unless they've dried up and are hard to find then the price may go up a little. I got mine way back before I discovered Taobao: My Andras came from an independent TF seller out of California @enp27 (Manolo Peguero) on Facebook. He has stopped selling for about a year or so two now. @Extrazero put me on to him about 4 years ago. I got my swarm pack from Philadelphia based 215 Toyz (215toyz.com). @GR1ML0CK put me on to them. They've stopped selling as well. Is he still cheap on Taobao? I got mine way back before I discovered Taobao: My Andras came from an independent TF seller out of California @enp27 (Manolo Peguero) on Facebook. He has stopped selling for about a year or so two now. He hasn't been seen on this website for almost a year now. @Extrazero put me on to him about 4 years ago. I've got Two Andras figures. Considering getting a third for the swarm. Should I buy one Andras or actually get the full 3 figure swarm set? Thoughts? Also one of the Swarm members has a slightly different shaped beard than Andras. I bought Apollyon way back when and it was average at best. I avoided Xtransbots for so long after that. I went back for Klattu and boy that's a great figure so I thought Xtransbots figured it out. Then I got Andras. Ugh. It's not god-awful, but it's definitely not good. The paint is not good. The feet are loose out of the box and don't hold the ankle tilt when doing an A-stance. I'm so glad I didn't go in on Eligos. I intended to use this guy has a stand-in until Fanstoys comes out with theirs, and then use this guy as a sweep. Just felt like venting a bit on this guy. 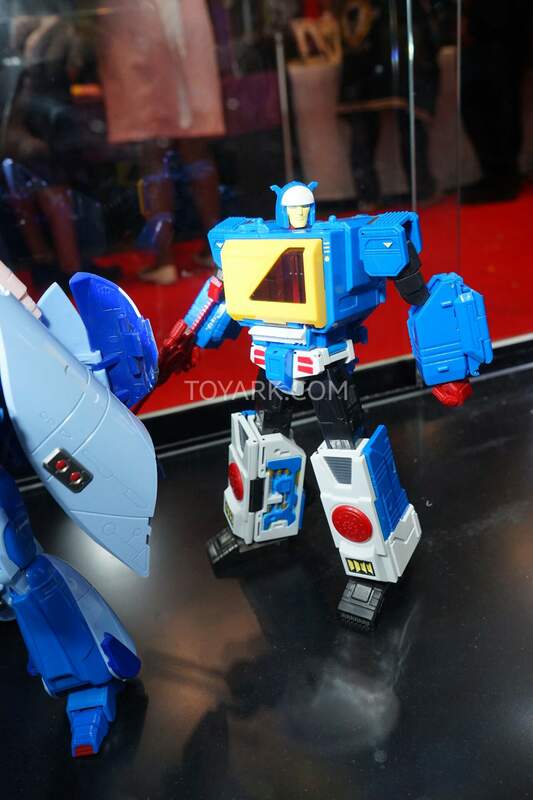 Guess I'm back to avoiding Xtransbots again. Their recent releases have been pretty solid like Klaatu. Check out their Stunticons and Skids (Savant). I hear you all the way regarding Apollyon. My v2 Apollyon was the worst TF purchase I've ever made. I have Andras and the Swarm Pack. Quality wise there are in fact areas of improvement woth the mold. Loose thruster tips. I had to apply clear nail polish to thicken them so they hold in place. There's the crappy feet transformation. 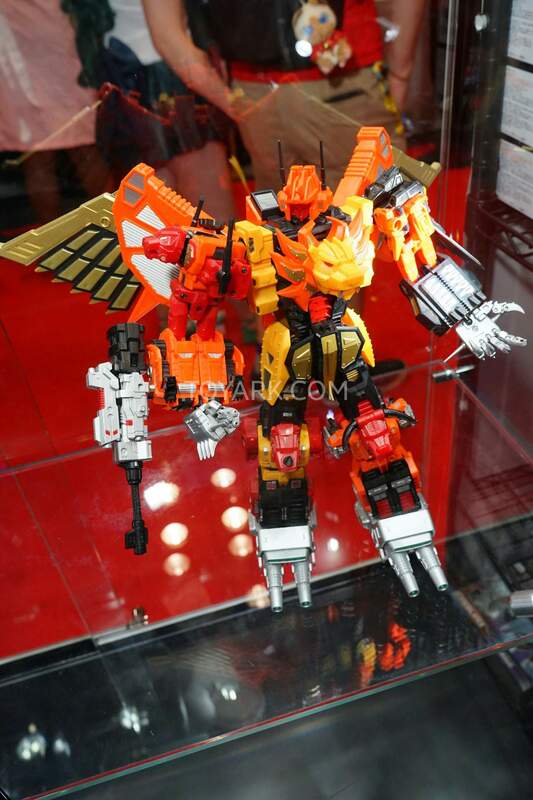 Then there's the visible gaps in alt mode. But believe or not when Andras dropped it was the best improvement for XTB at the time. They've gotten better as of late. +1 on what ChromeMagnus says about recent releases. Unless there's a major regression, I wouldn't judge current XTB figures by Andras. Toro, Savant, and their Stunticons are all super solid figures which are on-par or better than Klattu.